Christmas is the festival of joy, a time to revel and celebrate with family and friends, a time to reinforce the importance of values, forgiveness, sharing and loving. This is the occasion when you have to show your affection to your loved ones, which can be done by partying and enjoying with them. Along with all the traditions and customs of Christmas, there are other ways of celebrating the festival by going to some special places. In India, there are several spots where you can go with your family to enjoy this wonderful occasion. If you wish to celebrate White Christmas, then the beautiful hill station of Manali is going to be the perfect destination for you. Hotels hold special celebrations on the day, while people book log huts to celebrate all night with the family, amidst the beautiful snowfall. Being the city of diverse religions and cultures, Delhi comes up as one of the best venues for Christmas Day party in the country. Here, special theme parties are organized by clubs and restaurants while shopping malls feature amazing decorations. Even the chilly winter and dense fog cannot dampen the spirit of the warm festival. The next name on the list of top 10 best places to celebrate Christmas Day party in India is Dadra and Nagar Haveli, a Union Territory which has a unique and traditional way to celebrate the occasion. While the churches feature magnificent decorations for the event, the beautiful beaches offer some cool parties which can be enjoyed with families and friends. Daman and Diu is a Union Territory off shore Gujarat, which has been a Portuguese colony and has influence of the culture. On Christmas Day, it witnesses special cultural shows and Portuguese dances. The churches hold masses while the streets are all decked up for vibrant look. Kolkata, the City of Joy, becomes even more joyful during the holiday season when the streets go crazy with crowds and majestic with decorative lights. In addition to the people of Christian community, those who belong to other religions also participate in the special prayer services and masses held in the churches. One of the liveliest cities in the country is Bangalore and it also happens to be one of the best destinations for celebrating Christmas in a vibrant manner. The restaurants, markets and malls get decorated with lights and trees, while midnight masses are held at a number of churches in the city. Special events and concerts make the occasion even more special. Another beautiful place in India where you can revel in Christmas celebration is Puducherry, the city that breathes French influence of the colonial times. This city has a large population of Catholics, who celebrate Christmas in a special, with services and prayers along with bright and beautiful decorations on the streets. There are several churches in the Union Territory, which hold services on Christmas and give a memorable experience to cherish. When it comes to looking for places to celebrate Christmas in India, Mumbai makes another great destination for party lovers. Not only can you experience the warmth of the festivities in the churches and Catholic homes, but the streets become enlivened up too. Restaurants and bakeries run till late night, while streets and shopping malls have beautiful decoration with lights and Christmas trees. 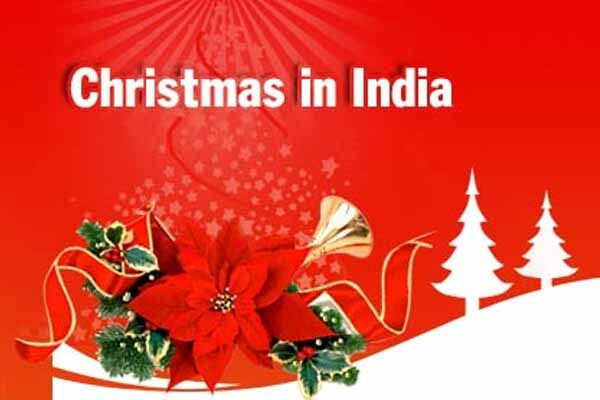 Featuring next on the list of top 10 best places to celebrate Christmas Day party in India is the state of Kerala, which has a number of famous churches that are decorated beautifully during the holiday season. These churches remain open all night long on the Christmas Eve, while beaches and streets become party venues. Those who want a quieter time with their loves ones can go for a joyful ride on the serene backwaters. Goa has rightly earned the title of the party capital of India, with celebration and joy being the second name of this happening holiday destination. December is actually the best time to visit the beautiful beaches if Goa, which become more lively on the occasion of Christmas. 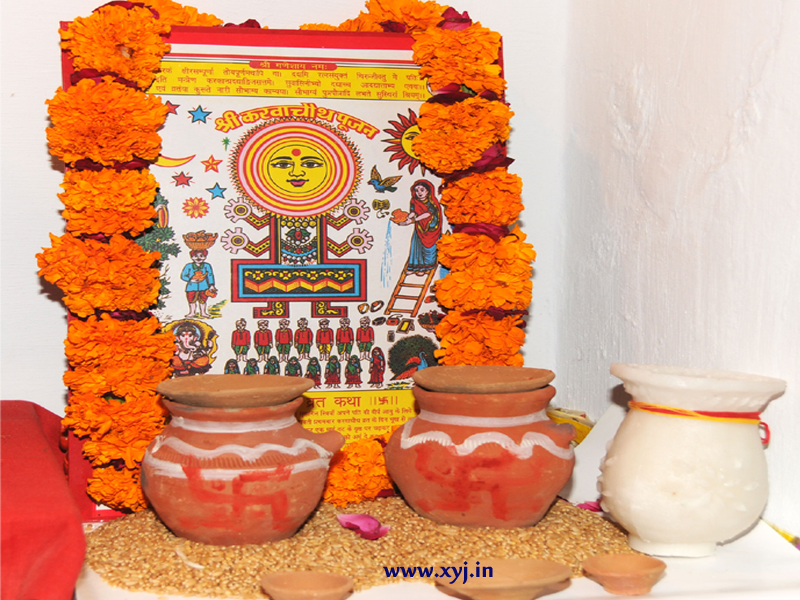 A large chunk of the state’s population is Roman Catholic, which is the reason the festival is celebrated with zeal here, with special prayers and services in the churches. Amazing night parties are organized on the beaches where people dine, dance and drink their hearts out. Take your pick amongst these amazing Christmas destinations in India!